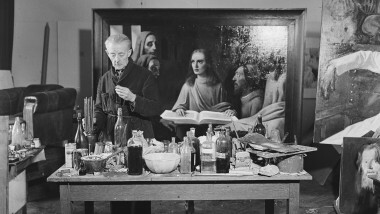 Marian Cousijn, our Contemporary Art correspondent, takes us on a journey into the world of art forger Han van Meegeren. Some artworks really have to be seen from the air. Film, drones and satellites are making this a lot easier. 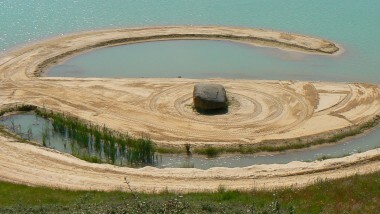 Correspondent actual art, Marian Cousijn, shares her favorite land art works. 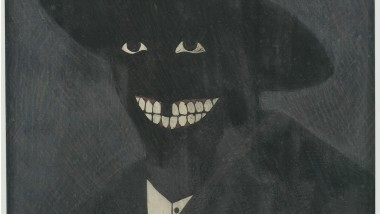 Marian Cousijn makes a plea for a more diverse art history. She recently made an extraordinary discovery on Instagram that she wants to share with you. 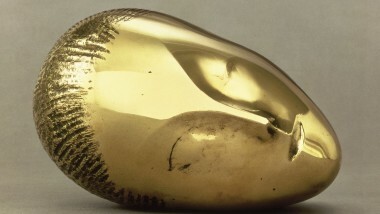 The sculptures of the Romanian artist Constantin Brancusi (1876 – 1957) are among my favourite artworks of all time.